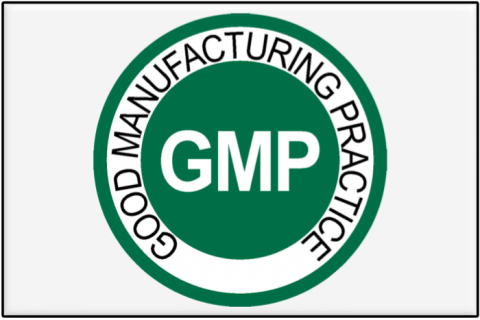 GHL Pro™ products meets or exceeds the standards required in current Good Manufacturing Practices. 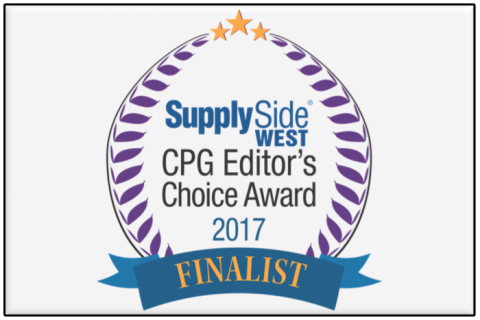 We demand only the foremost excellence, and GHL Pro™ strives to set the bar for nutritional supplement products. GHL Pro™ makes sure everything that is on the label goes into your body. 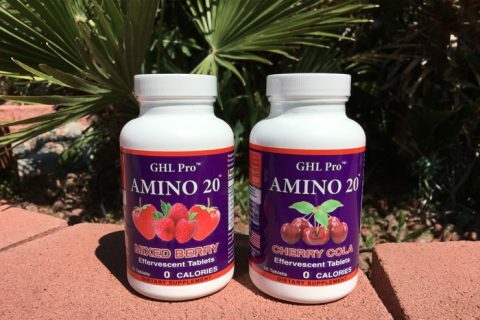 Amino 20™ is the first amino acid product on the market that is actually healthy for you. Unlike the other amino products on the market today that are filled with chemicals or are actually lacking amino’s in them. 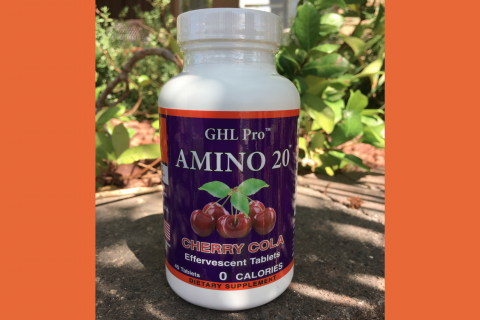 GHL Pro™ is the only all natural 20 amino acid product that you can drink all day long to help your muscle tissue stay healthy and strong. One of the most important advantages in taking Amino 20™ is that the ingredients in effervescent formulations are 100% bio-available, as compared to synthetic amino acids which are said to be only 50%-70% bio-available depending on various factors. The rest is simply passed through your body. In contrast all the amino acids, minerals and other nutrients in effervescent technology are already in a form that can be quickly digested upon ingestion. This allows for 100% absorption. Gregg Leighton is a former Mr. Universe & Mr. USA who started GHL Pro™ in 2012. Gregg knew there was a need for quality products that were all-natural. The vitamin industry has not changed over the last forty years and making something that was actually healthy was a priority. Gregg's background in nutrition and formulation has led to the creation of two of the most revolutionary products on the market today. The first one is Amino 20™. Amino 20™ is the first new sports / vitamin drink that is all-natural. It is the only amino acid drink that has all twenty amino acids and is in an effervescent form. The second product is in final formulation trials and will be out very soon. GHL Pro™ has positioned itself with the future in mind. 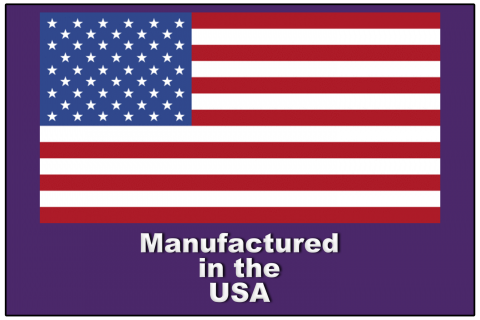 GHL Pro™ will always keep you, the consumer informed and will only give you healthy, all-natural quality products. Why Amino 20 is the best amino supplement on the market today! Amino 20 in the Final…..
4 Sport drinks you didn’t realize were loaded with sugar. Love the taste. It is everything it says and more. I work 12 to 14 hours a day and Amino 20 gets me through the day without making me jittery. I used to drink the other energy drink but this one works much better and has no calories. Debbie Zeiglar Coral Springs, Florida. 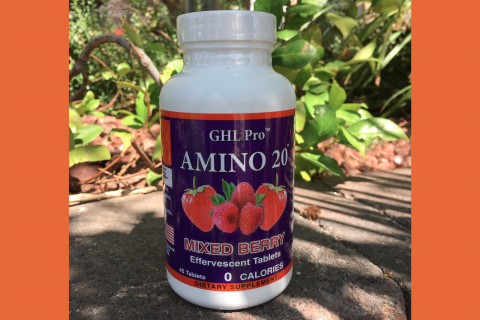 I tried Amino 20 and it is the best tasting drink I have ever used. My energy level has never been higher. Good bye Monster. We both use Amino 20 and it is the real thing. We have more energy and better endurance during the day. Scott and Mary Tester Norwalk, Ohio.